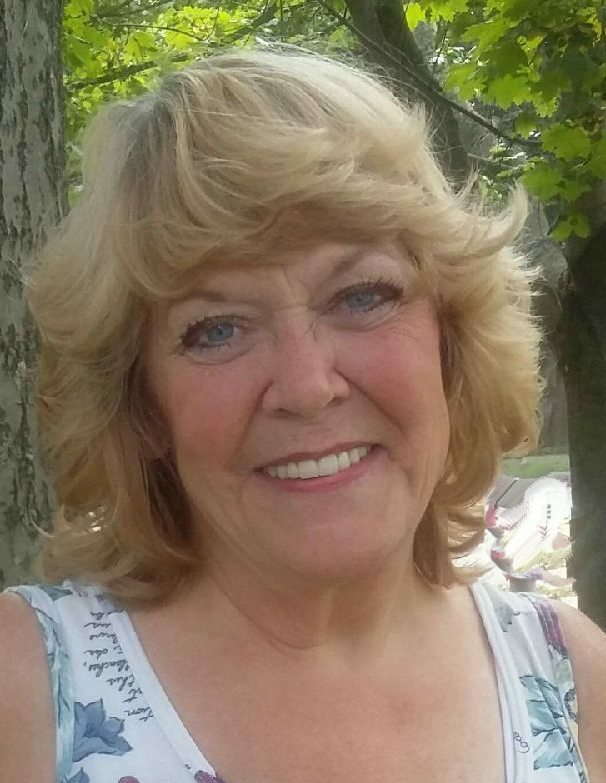 Susan L. Maloney, 61, formerly of 23 Fairfield Ave., Jamestown, passed away Wednesday, March 14, 2018, at UPMC Hamot Medical Center in Erie. She was the widow of Kenneth R. Maloney, whom she married June 21, 1980, and who died March 2, 2003. Susan was born Aug.t 14, 1956, in Jamestown and was a graduate of Jamestown High School, Jamestown Business College and attended Jamestown Community College. She had been a medical transcriptionist at WCA Hospital for more than 20 years. A member of First Lutheran Church, Sue had formerly belonged to the Vikings and was a Booster Parent at Jamestown High School. She more recently had been active in the Resident Council at the Frewsburg Rest Home. Sue enjoyed gardening and had started the Frewsburg Rest Home’s vegetable garden, as well as helped maintain its flower gardens. She loved antiquing, crafting and going to craft shows. She also had a knack for taking beautifully artistic photographs. Susan enjoyed everything about Chautauqua Lake – its sunsets, boat rides and the Vikings. Sue loved music, attending concerts, played piano and guitar by ear, and had been a member of the Te Deum Singers at First Lutheran Church. She especially loved any and all time spent with her grandchildren. Susan is survived by a daughter, Kimberly (Mike) Gibson of Jamestown; stepdaughter, Trisha Maloney of Wyoming; three grandchildren: Kendal Gibson, Michaela Gibson and Brittany Hutchison, and a great-grandson, Benjamin Bobe, all of Jamestown; a brother, Steven (Joyce) Swanson of Guilderland, N.Y.; and sister, Lisa (Tim) Griffin of Northborough, Mass. In addition to her husband, Ken, she was preceded in death by her father, Henning Arnold “Arnie” Swanson, who died Jan. 13, 2018; and her mother, Donna Rae Anderson Swanson, who died July 7, 1998. The funeral will be held at 11 a.m. Monday in Memorial Chapel of First Lutheran Church. The Rev. Daniel K. Nagle will officiate. Burial will be in Sunset Hill Cemetery. Friends will be received from 3-6 p.m. Sunday in the Lind Funeral Home. Condolences for the family may be made at www.lindfuneralhome.com.